Unlocking takes place online - pay for the services, inform phone IMEI, you can watch it on a sticker or by dialing * # 06 #, enter your unlock code - and all! Your phone works with SIM cards of any operator! Unlock code is completely safe, and specified by the manufacturer of the phone. All applications are processed around the clock. Unlock Code will be sent to your email within 1-15 minutes (be sure to complete the form (IMEI and phone model) that will come to your e-mail. Almost immediately after the payment). 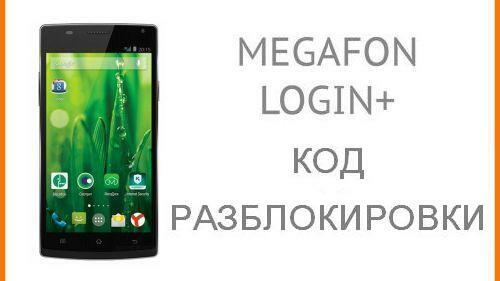 Unlock smartphone Megafon Login 1 (SP - AI). Code.